Normally I get a little irked when I hear anything about Christmas when it is still summer or early fall. I'm bothered by "Christmas in July" advertising, for example. An exception to this is anything to do with creating as I know it takes a while to make something. So, here I am, talking about Christmas knitting on September 6th. 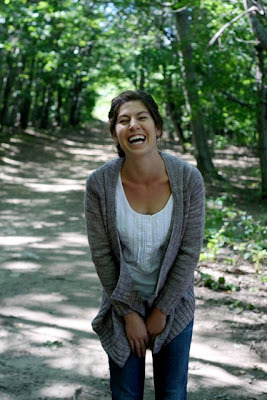 My daughter, Jessica, has asked me to make her the Effortless Cardigan by Hannah Fettig. I have never said no to any of her knitting requests and I wasn't about to start now. I've purchased the pattern and now I'm in search of the yarn. She would like the exact color as in the picture, Madeline Tosh's Tosh DK in gossamer. a lovely slightly variegated gray. It's obviously a popular color - colors on sample garments usually are, as I can't find a source that has enough in stock, but I have time and I've emailed requests to a couple of stores. In the meantime, I'm moving forward (yay!) on my Paul Smith Cardigan. 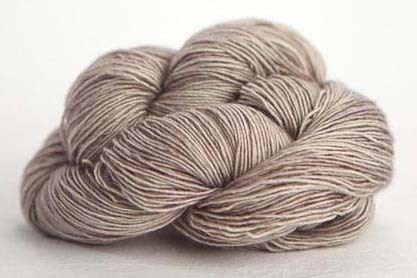 Damson is waiting in the wings and will be next, also in a Madeline Tosh yarn. I've toyed with the idea of that cardigan but I'll have to learn to knit in my sleep.